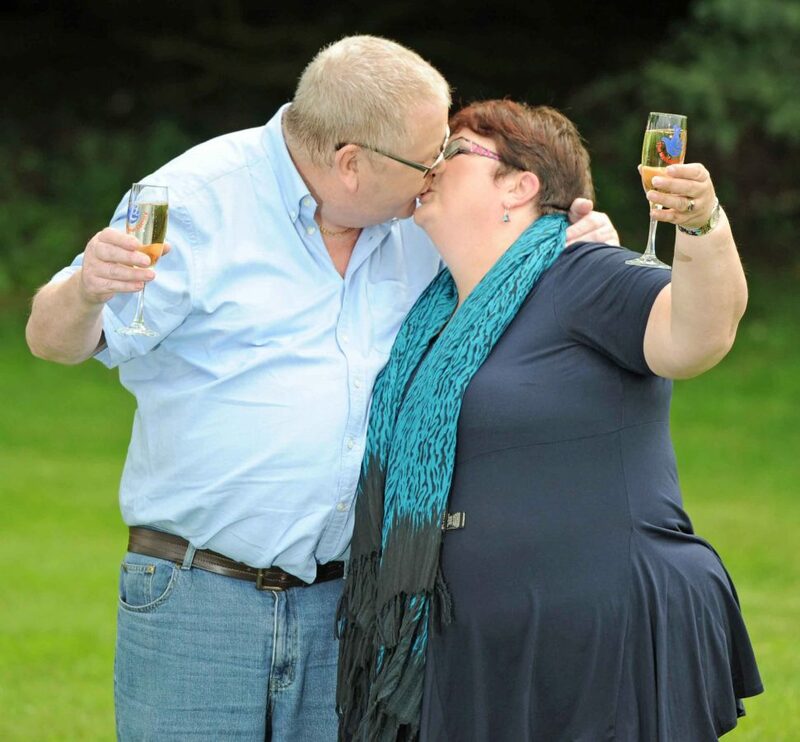 A millionaire Scots couple who scooped the biggest ever lottery win in the UK have announced their intention to divorce after nearly 40 years of marriage. 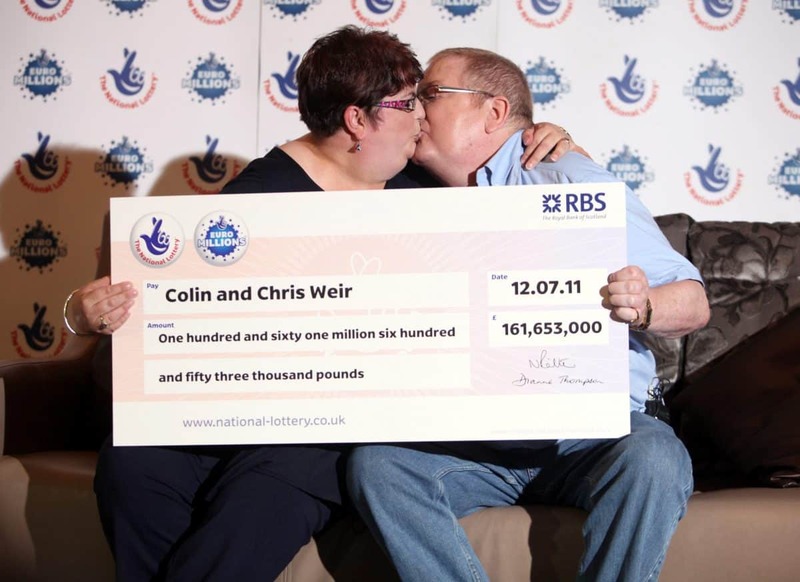 Christine and Colin Weir won £161,653,000 on the EuroMillions in July 2011. The couple, from Largs, North Ayrshire, were married for 38 years but in a statement confirmed they had been living apart “for some time”. A statement issued on behalf of the couple, who have two grown-up children, said: “It is with deep regret that Chris and Colin confirm they have been living apart for some time and intend to divorce amicably. 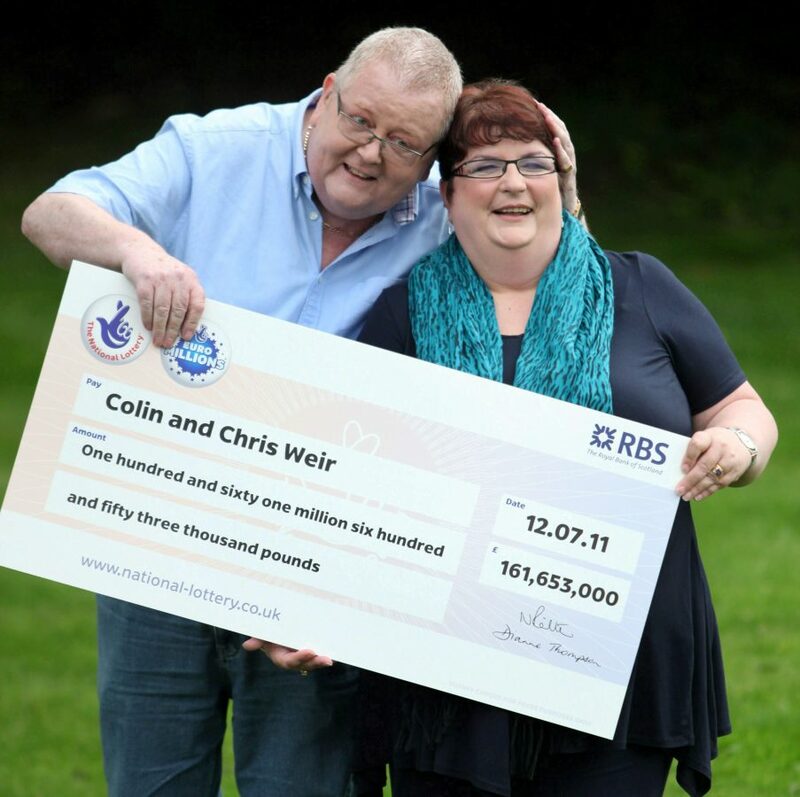 Colin, 71, a former STV cameraman, and Chris, 62, a former psychiatric nurse in Greenock, Inverclyde, made the Sunday Times Rich List with their win eight years ago. With their winnings, they set up The Weir Charitable Trust in 2013. They also spent £800,000 on Largs Thistle FC and gave local tennis prospect Ross Wilson £50,000 to train at the academy Andy Murray used. They donated £1 million to the ‘Yes’ campaign for Scottish independence, ahead of the referendum in 2014, and continued to donate to the SNP. A section of the Firhill Stadium, home to Partick Thistle FC, is named the Colin Weir Stand, as the couple invested in the youth team, now known as the Thistle Weir Youth Academy. Last August it emerged the couple owned separate mansions after Colin signed over a property the couple had bought together in Troon, South Ayrshire, to his wife.